A new season usually means that restaurants are looking to give their menus a much needed refresh and awakening. 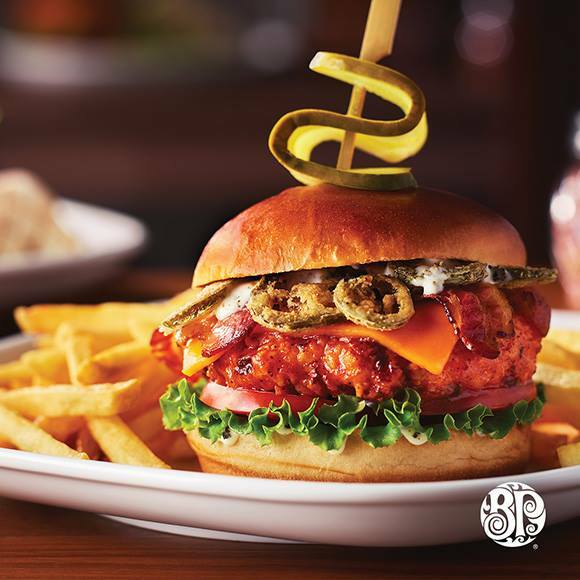 Boston Pizza Canada is never one to shy away from experimenting with new flavours, so it is not too surprising that their two newest menu offerings are somewhat outside of their regular fare of ‘just pizza’. The first new addition to the menu will have you salivating just saying the name: the Kick’n Memphis Chicken Sandwich. The hot and spicy buttermilk-breaded chicken breast that you’ll get in this delectable addition, sandwiched between a brioche bun, will also come with crispy fried jalapeños, bacon, veggies and real cheddar cheese. When you order this mammoth of a sandwich, you’ll also get to choose to have either fried or a salad on the side, which will make your total meal cost just $15.45. 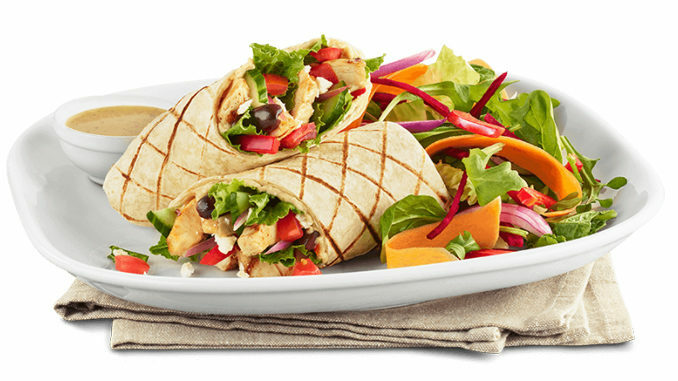 The second addition to the Boston Pizza menu is the Mediterranean Chicken Wrap. This option is a bit lighter fare than the Memphis Sandwich, as it features a number of delicious and fresh veggies all of which is contained within a grilled soft tortilla wrap. Being a Mediterranean dish, it will also include a creamy hummus, tarragon dressing, Kalamata olives and feta cheese. The wrap with the accompanying fries or salad will be a bit cheaper than the chicken sandwich, as it will only cost $14.95.